Synopsis: Crestwood’s grapevine, The Beast, tormented Daphne Arden all her life. All she wants is quiet respectability. When Kitty James moves in to watch the Summer Lake serial killer’s crime scene, The Beast roars to life. Add handsome David Mitchell to the mix, and tongues wag! 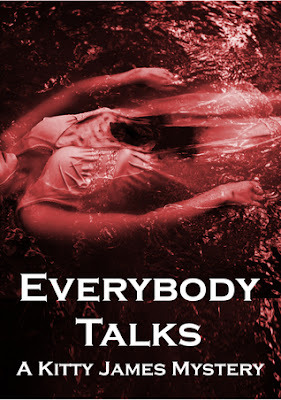 When everybody talks about the past, the serial killer won't like it, and Daphne and Kitty may regret stirring up the past.